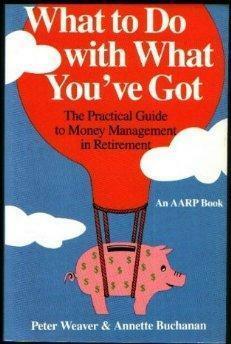 What To Do With What You&#39;ve Got: The Practical Guide to Money Management in Retirement. Publisher: Scott Foresman and Co. Managing your money in retirement is crucial. Sponsored by the AARP, this practical, informative guide will show you the options so you can choose what is right for your personal situation.